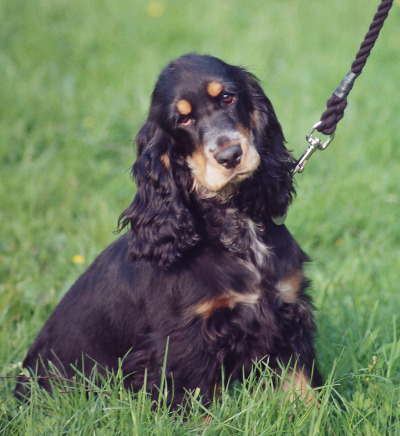 Taking the Lead is a private companion dog training club in the Dorking area of Surrey. 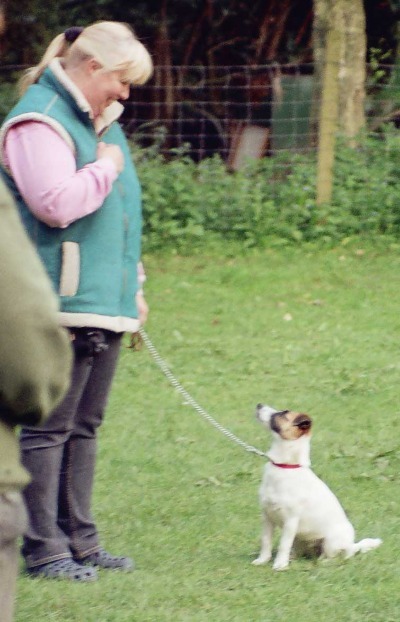 We are Kennel Club listed and the club is run by Ruth Dunning FCPDT. Classes available include a Puppy Foundation Course, Puppy/Beginner and Intermediate/Adult Companion Obedience and Advanced Companion Obedience. Classes are currently being run in Headley Village Hall KT18 6LD, Beare Green RH5 4RN and South Holmwood Scout Hut RH5 4LY. There is on-site car parking available at all three venues. 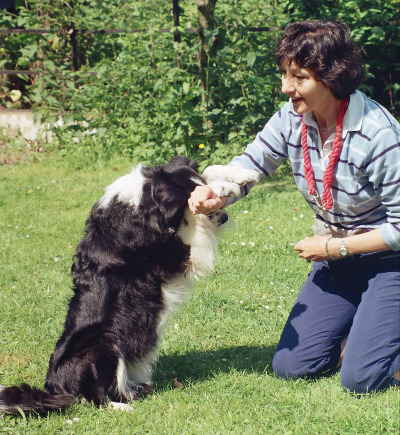 Our method of training is motivational, with toys and treats, training your dog to 'want to' learn.